Simone Bordet has been involved with the Jetty project since the turn of the millennium. 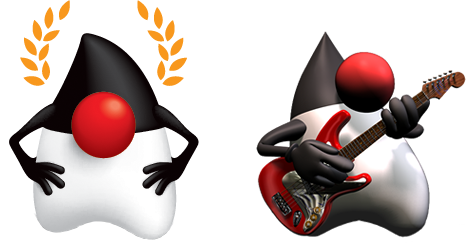 In this interview he explains the origins of Jetty as the first Open Source project in the Java space (and still going strong!). Jetty has spearheaded many features and advancements in the web space and Java by being the first project to implement SPDY, HTTP/2, provide the foundation to AsyncHttp based on Servlets, and more. Simone also shares some tips to get started with Open Source and grow a community. Simon Maple, Director of Developer Experience at ZeroTurnaround and founder of the Virtual JUG, explains what the vJUG is and its importance for the broad Java community. We also touch on the subject of vJUG24, the first online conference in the Java space, running for 24 hours non-stop. Be sure to mark October 25th on your calendar because vJUG24 will be jam packed with content! Open Source Tools: Build – SDKMAN! Leave a Comment on Open Source Tools: Build – SDKMAN!